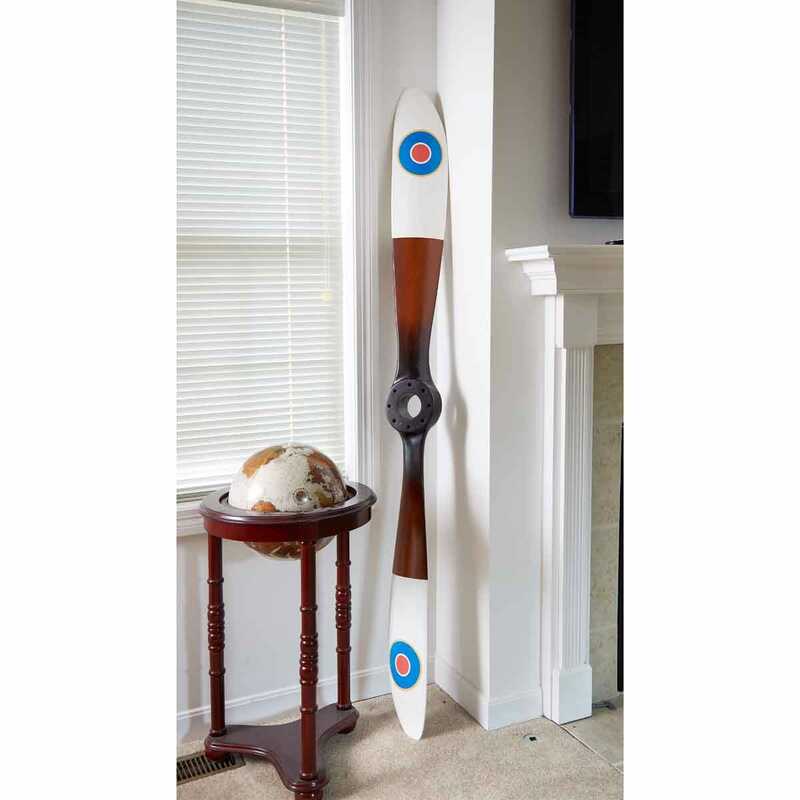 Hand-crafted from mahogany, this impressive 6’ Wooden Propeller features hand-painted Sopwith Camel markings on each propeller blade. Includes hanging hardware for display. 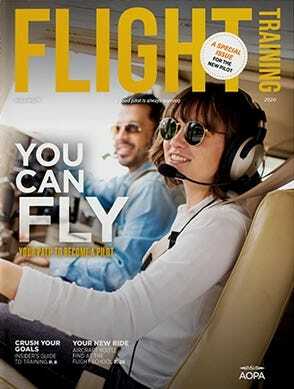 Inspired by the same wooden propellers used to power the Sopwith Camel during WWI. Measures about 6’l x 7.5”w.